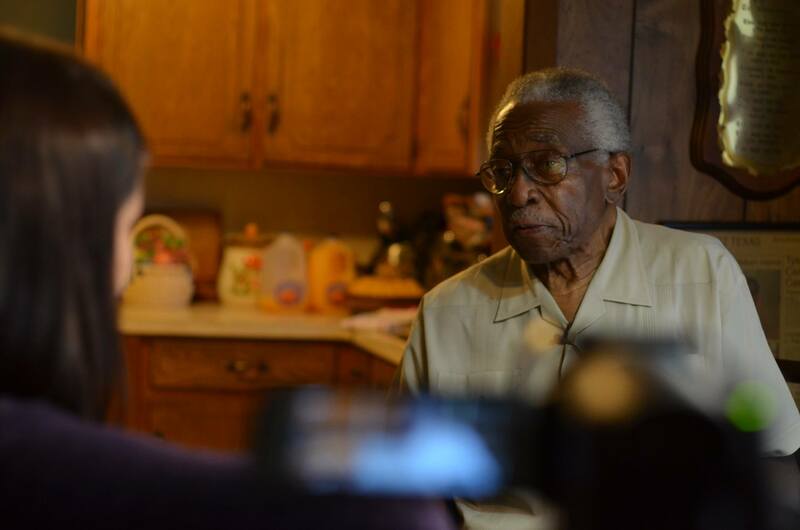 One professor’s effort to create an oral history on civil rights activists is now going statewide, thanks to a federal grant. 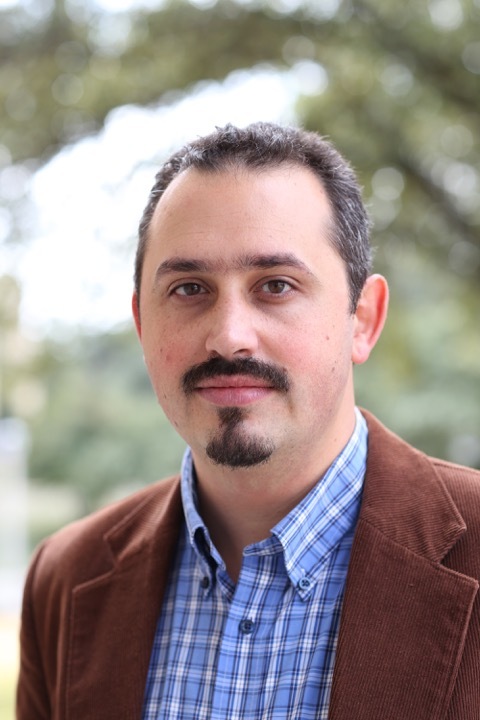 The Civil Rights in Black and Brown Oral History Project, led by Assistant Professor of History Dr. Max Krochmal, is working to conduct a statewide study of African-American, Mexican-American and white civil rights activists throughout Texas. Researchers for the project interview civil rights activists from all ethnicity groups. Assistant Professor of History, Dr. Max Krochmal. Dr. Krochmal said the grant, given by the National Endowment for the Humanities, has allowed the project to expand the statewide study and reach more major field sites. Dr. Krochmal said the funding will allow the project to hire 12 graduate students as full-time research assistants for summer 2016. The research assistants will conduct two months of research at 15 different sites throughout Texas. “Now we get to branch out and go to even more places,” said Katherine Bynum, who worked as one of four research assistants on the project last summer. Bynum said her experience as a research assistant for the project was very rewarding. Additional funding from the grant will allow the research assistants to collect 300 more interviews this summer, Bynum said. Bynum said she is currently processing the interviews that were collected last summer. The interviews are being edited into video clips and are being added to the website’s online database. Jacob Brown, a digital services librarian at TCU, highlighted the importance of having the activists’ recordings accessible. Katherine Bynum interviewing Mr. Andrew Melontree. “I think it’s really good to have what these people have to say recorded and archived in a place where people can find them; because they won’t be around forever,” Brown said. Brown worked with Dr. Krochmal to build the Civil Rights in Black and Brown Oral History Project website. The project received 111 applications for the research assistant position last summer. Dr. Krochmal said he hopes to exceed that number for this upcoming summer.